Join us as we celebrate the release of our third EP at the fantastic Lyric Hall in New Haven, CT. Everyone in attendance will receive a copy, included in the ticket price! 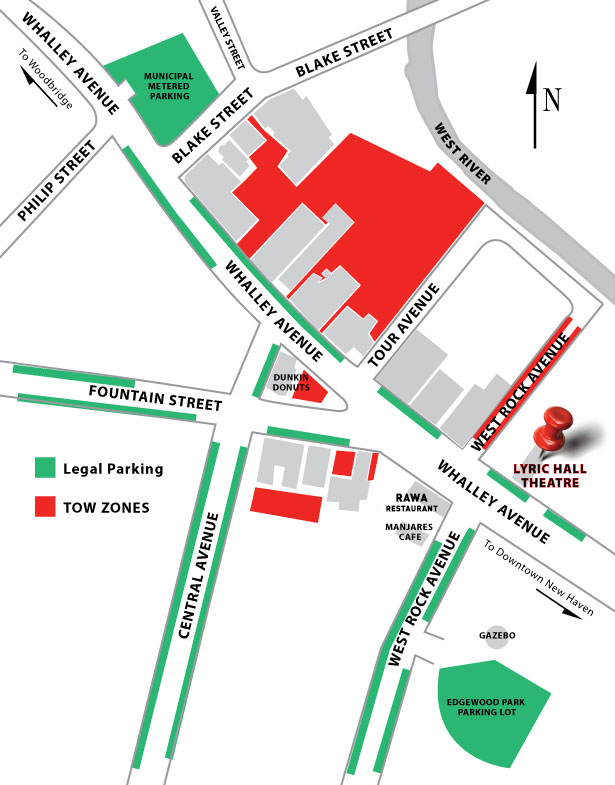 Bar will be open serving beer, wine, seltzer, soda, and water. Death Saddle Syndicate is a powerhouse rock trio out of New Haven, Connecticut. The lineup consists of singing drummer Michael Davis-Penta, virtuoso bassist Jedd Chlebowski, and guitarist John Leonard. This band redefines the meaning of “do-it-yourself”, with all three members writing original content, and John Leonard acting as their recording engineer. This band’s only musical limitations are the ones that they set for themselves. In the summer of 2016, these three individual songwriters began collaborating to make the nuanced rock sound heard in their debut self-titled EP. The members come from a variety of musical backgrounds that shine through the different moods and textures of these first-released tracks. Their do-it-yourself freedom in writing and recording produces an array of songs, from melodic and dynamic pieces to rhythmic up-tempo riff rock. The skillfully written first album includes songs such as “Darkest Times”, which delivers a wall of soaring vocals, articulate guitar lines, and a moving bass part that demands attention. This debut garnered a host of high praise from listeners, radios, and reviewers alike. By the summer of 2017, Mike was set to deploy with the Air Force to the Middle East and the band prepared a second release before his departure. Death Saddle Syndicate: Vol. II continues their brand of expressive, open songwriting, and presents an impressive variety of composition and musical arrangement. This EP highlights DSS’s ability to abandon simplistic song structure in one track, and embrace it fluently in the next. Highlights of this second volume include an unforgettable opening riff in the lyrically-driven, “What It’s Worth”, as well as the powerhouse belted vocals and stomping guitar of “One Man’s Remedy”. With influences spanning throughout rock history, fans of the genre both past and present will love Death Saddle’s familiar yet refreshingly new sound. Combined, the band members have over two decades of performance experience in the local CT and regional music scene, having performed with many notable groups including Adios Pantalones, 6Train Soldier, Eightfold, The Michael Cleary Band, No Line North, Punch Bowl Drive, Stickman Boomerang, and an expansive list of projects for hire. This band has everything a seasoned rock fan is looking for; their members boast award-winning vocals, keen musicianship, and an unparalleled ability to communicate honestly through their music. Their releases have since been promoted on live radio such as 88.1 WESU Middletown, WHUS Alternative, and Cyngus Radio, as well as multiple online platforms from reviews to playlist features. 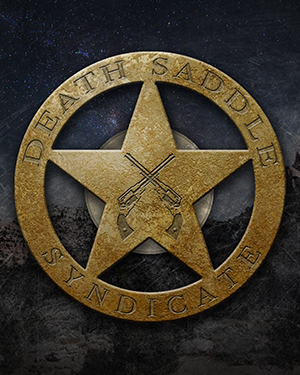 Listen to Death Saddle Syndicate’s music on iTunes, Spotify, Pandora, and many more digital distribution outlets.